Time Waste Wednesday: The smallest of small-car video games is terrible ... and I like it. I'll admit it: I have a thing for quirky, odd, and generally bad Japanese video games. Perhaps it's the same reason I like crazy Japanese vans, drifting kei trucks, and browsing unreadable Japanese Web sites. 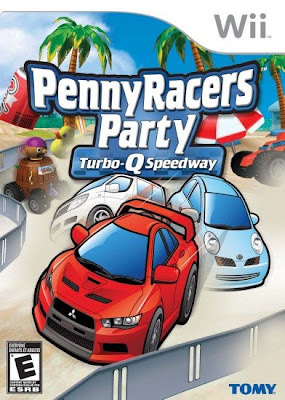 Case in point is the recent video game I bought, Penny Racers Party: Turbo Q Speedway for Nintendo's Wii. 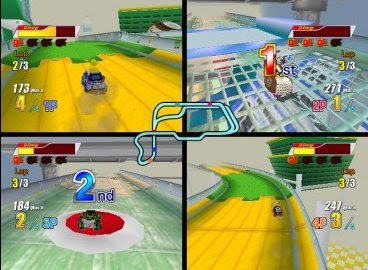 In the game, you get to race little tiny Tomy Penny Racers, aka "Choro Q" vehicles, around all kinds of tracks. Hey, it doesn't get much more subcompact than a Penny Racer/Choro Q! I'll admit: The gameplay isn't great and the graphics aren't very impressive. However, there are a ton of wacky, crazy bodies, much like the collectible Choro Qs themselves. In fact, they are more than 50. 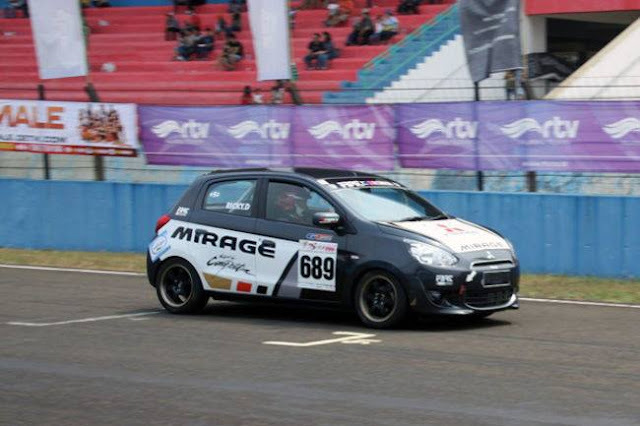 Not only do you get the race-like vehicles you'd expect, such as the Nissan Skyline, Mitsubishi EVO, and Mazda RX-7, you get subcompacts such as the Toyota Yaris, Scion xB (although it's actually the latest Toyota bB), Nissan Cube, Honda Life, Subaru R2, and more. There are also vehicles such as busses, cement mixers, SUVs, and so on. Then there are the bizarro cars like the bowl of ramen noodles, the giant Easter Island-like stone head, and the rubber ducky. It doesn't end there. There are all kinds of strange accessories. I've thus far unlocked the pig nose and the rubber ducky that sits atop the vehicle. I told you it was odd. 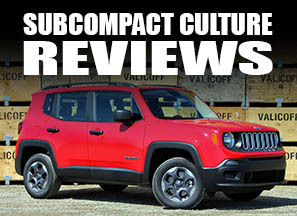 You can upgrade your cars with a variety of parts including pull-back motors, tires, "dress-up parts," paint jobs, and more. There's a ton of customization, which is another major component to this game. Gameplay isn't very good at all, but it is entertaining (at least for me). There are straight-up, head-to-head races, and then there are all kinds of little games, too. There's also a multiplayer mode so you can torture play with your friends, although I found it to be rather disappointing thus far. This is probably the only marginally positive review of this game you'll find anywhere on the Internet. And you know what? I'm a repeat offender: I bought "Choro Q" for the PS2 a few years ago, which was a hybrid roll-playing game (RPG) and racing game using the Choro Q cars; it got equally terrible reviews, and I loved it. 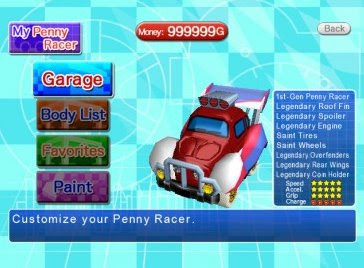 I have to say "Penny Racers" is pretty fun for what it is; especially if you've got a thing for wacky Japanese video games, which I do. And if you purchase this game strictly because of it's wackiness, you'll be satisfied. Hey, it was $14 new at Gamestop. Then again, some might say I got ripped off paying anything for this game, but I still like it. Maybe I should just seek professional help.